Kelly C. Smith - The Kafafian Group, Inc.
Kelly has been with The Kafafian Group since its inception. His primary responsibility is setting up and maintaining Performance Reporting for community financial institutions, including over 100 such clients during his career here. Early in his tenure, he provided educational and implementation assistance to dozens of banks and credit unions in implementing in-house performance measurement systems. Other areas of expertise include Performance Reporting audits for clients and analyzing client data for interface into CRM/MCIF systems. 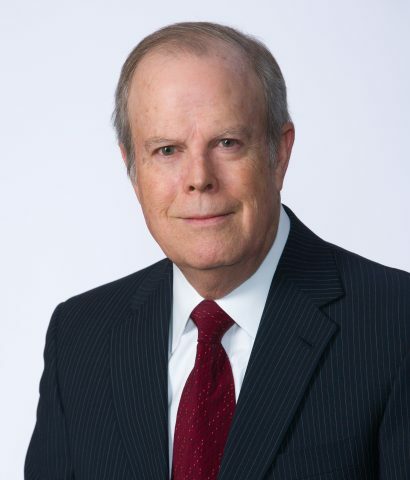 He is recognized as an industry leader in developing and implementing cost accounting techniques to the financial services industry. His previous positions include: Sole Proprietor K.C. Smith & Associates, a bank consulting firm; Vice President of Information Services, Lloyds Bancorp, Los Angeles Calif.; Vice President of Finance, Fidelity Federal Savings & Loan, Glendale, Calif., Vice President Controllers Dept., Security Pacific National Bank, Los Angeles, Calif.; and Accountant at Firestone Bank, Akron, Ohio. Kelly received his B.S. degree in Business/Economics from Bowling Green State University, and completed post-baccalaureate studies in Accounting from Akron University. Kelly is a Certified Profitability Professional (CPP). He also has been an instructor for the AMIfs Institute. Personal interests include a keen interest in trends in technology and complementary approaches to healthcare. He is also a regular participant in “Nordic Walking” hike events.